The "directory" are all the files you want to write to the ISO file. It should be what you had in your directory before you ran mkisofs. Note that if you want to make the CD bootable, you'll need to also add the boot sector to the my-cd.iso file. This shows how you boot a kernel on the CD. The kernel is in directory. The -b and -c options add the necessary files for the CD to boot properly. If you have a machine that supports VirtualBox (who doesn't now?!) then you should be able to boot your ISO file on a VM without the need to burn a CD. This can be great economically! Only the CD needs to be capatible with a VM and that may not be as good as a real computer booting from a CD. It is otherwise a bit difficult to check an ISO to see whether the boot sector was properly installed unless you know quite a bit about a CD structure. If it is your first burn, you probably will have to test different speeds and devices before you get it to work right. I know it took me a little while to get things to work right. 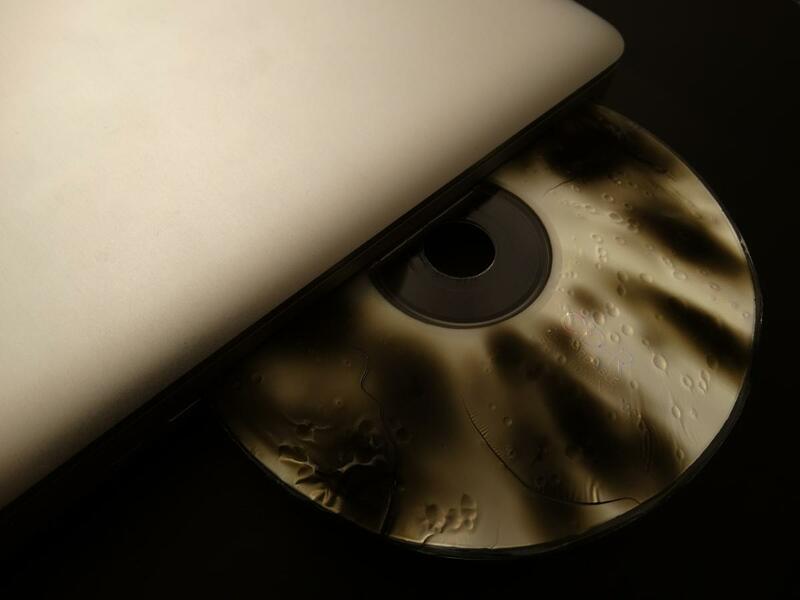 If you try to burn too quickly, it is likely to not do a good job and the CD-R won't be readable. The cat command should not fail if the entire CD can be re-read. It will fail in the event part of the CD can't be read back. On some old CD-Drives, it has problems reading the end of the file. The CD may still be working as expected. Then compare the verify.iso with the original my-cd.iso. The two files should be the same.